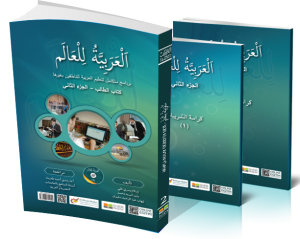 Part 1: (304 pages, deluxe four-color printing, C5 paper size) SampleExercise Booklet 1: ( 112 pages ,deluxe one color printing , C5 paper size) SampleExercise Booklet 2: ( 88 pages ,deluxe one color printing , C5 paper size) SampleCD-ROM: includes listening exercises.Teacher’s guide book : a soft copy about the teaching methods for the main book ” Arabic for the world I “. 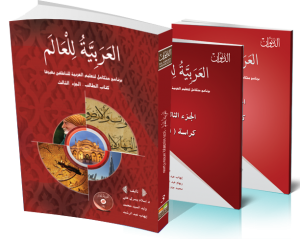 Arabic Illustrated RhetoricA New Method to Teach Arabic Rhetoric Visually.Illustrated Rhetoric is the second book in the “Arabic For The World” Series of Al Diwan Center for Teaching Arabic as a Foreign Language. 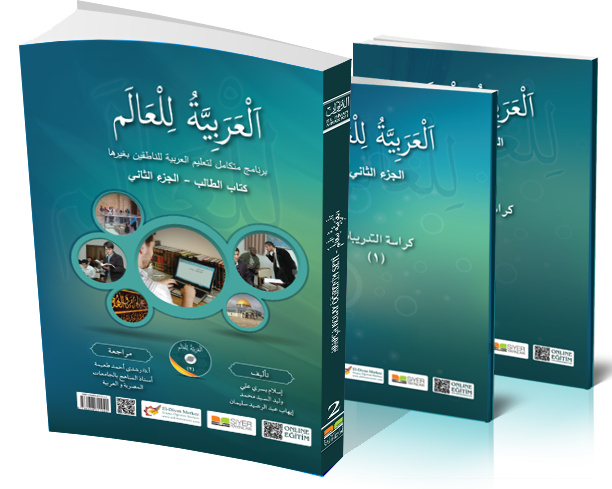 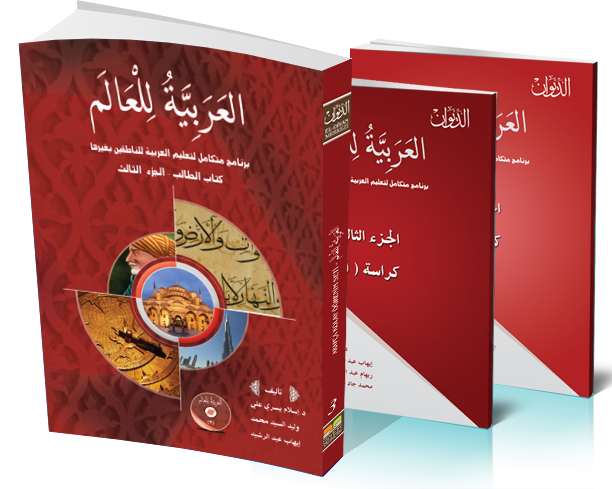 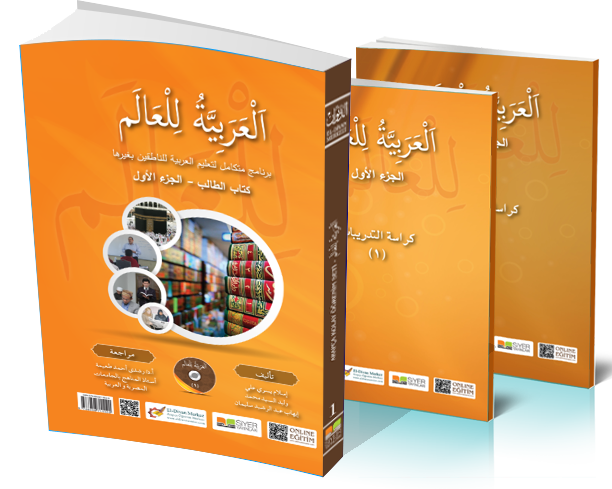 Although, teachers, writers, and other people interested in Arabic may also find it useful. 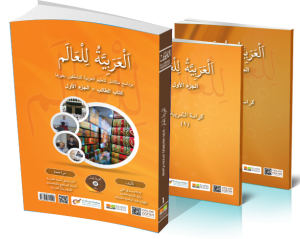 In this course, a special attention is given to the needs of non-Arabic speakers, whose language proficiency passes the intermediate level of Arabic Language courses.